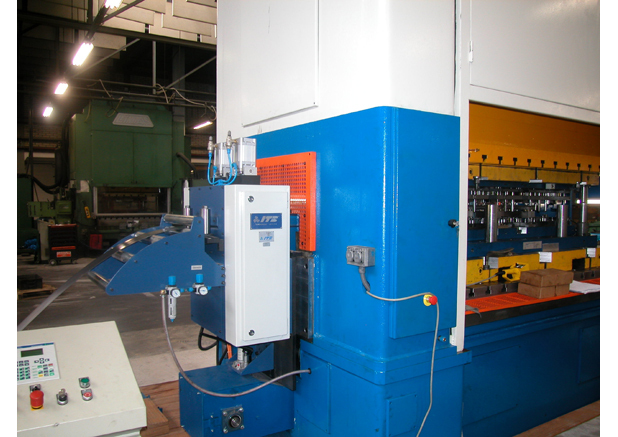 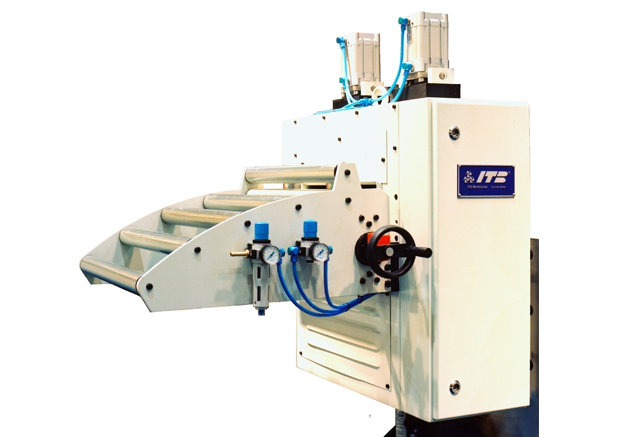 ITB-NC precision roll feeders. 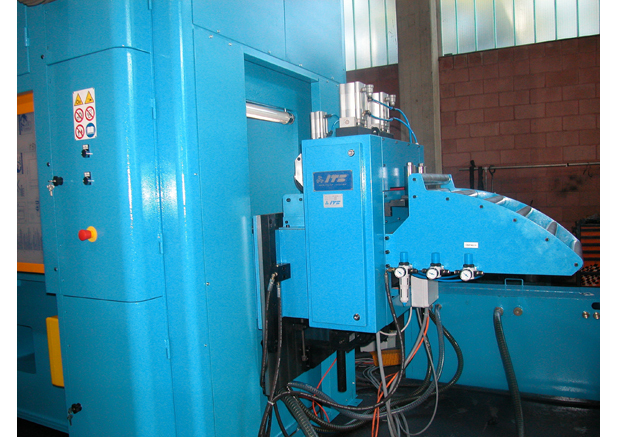 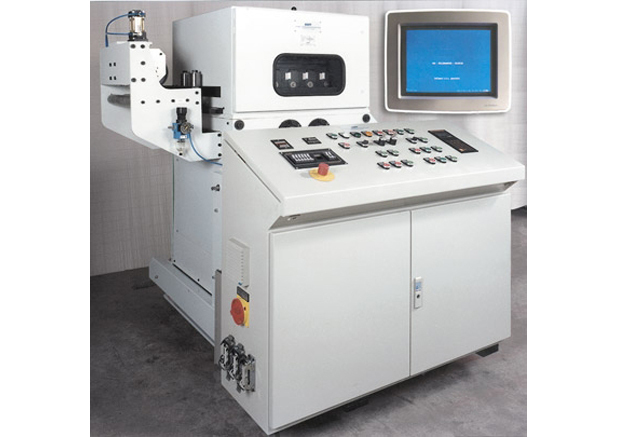 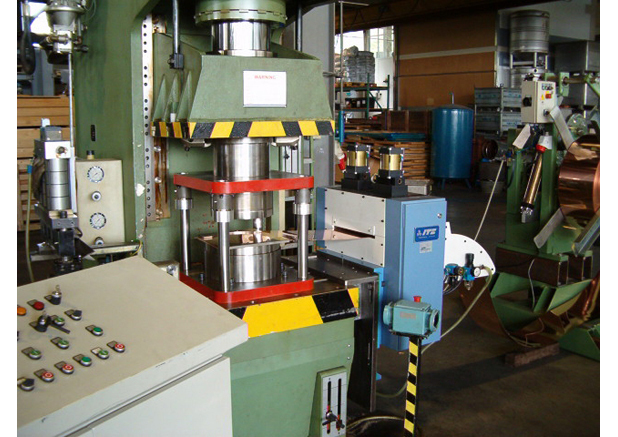 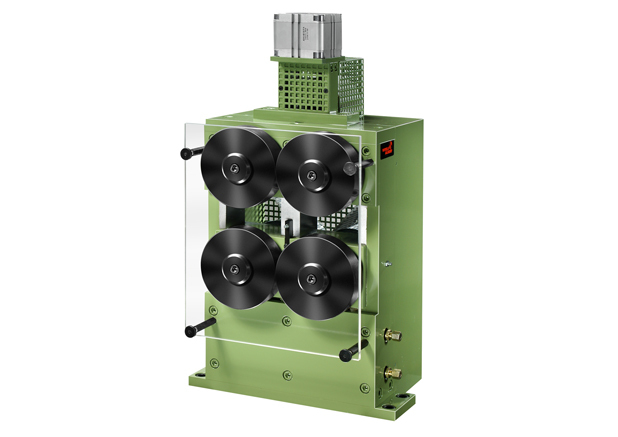 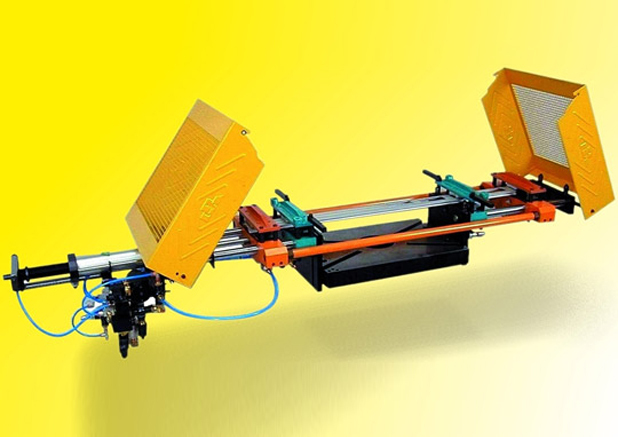 High dynamic feeders, free programmable for the use in combination with all kinds of machines, such as; presses, high speed presses, profile lines, punching lines etc. 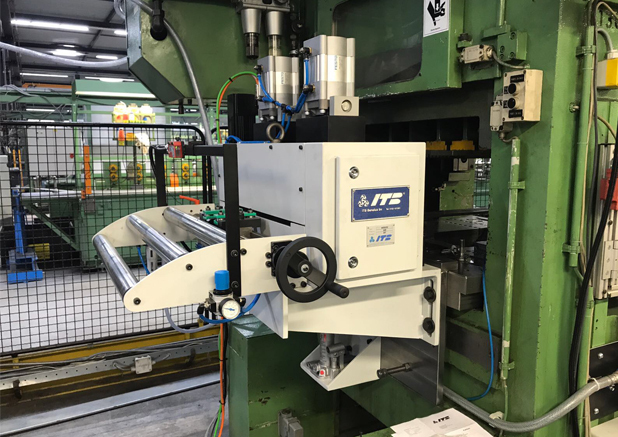 By using the optimal combination between the AC-servo drive and control system we can grant a high precision and repeating quality. 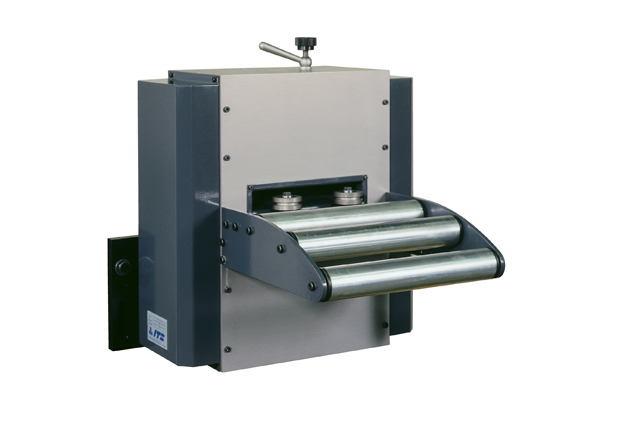 Our NC controlled feeders have synchronic driven rolls. 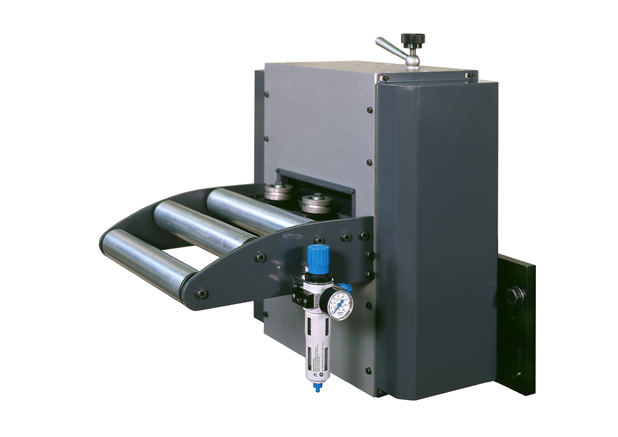 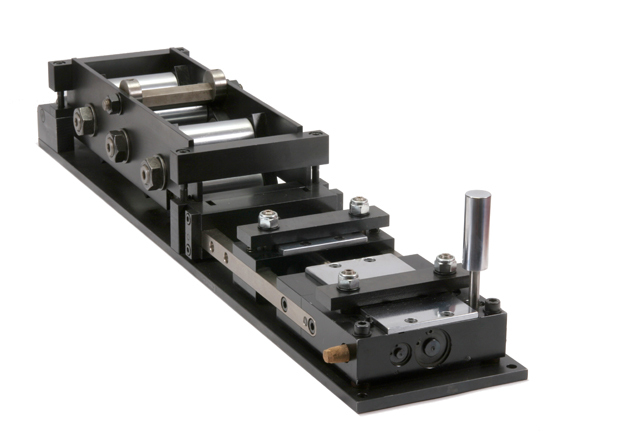 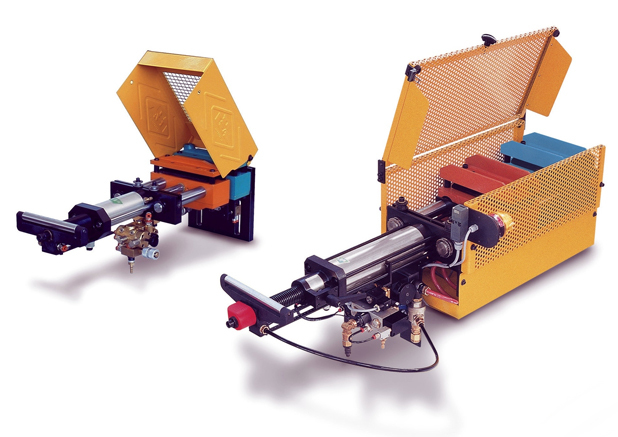 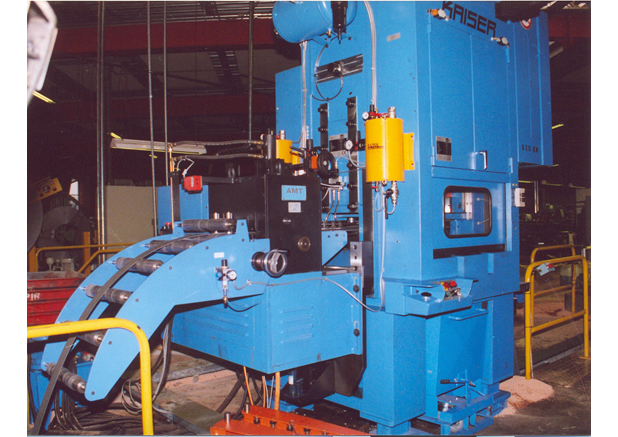 The upper transport roll is forced pneumatic or hydraulic depending on the material dimensions. 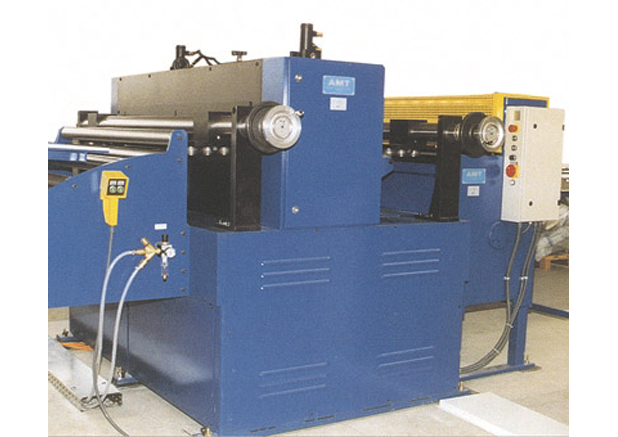 Roll feeders can be delivered till 2.200 mm width. 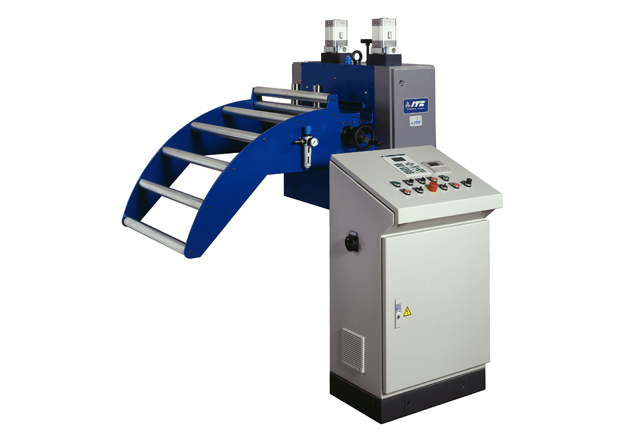 With different options and models to choose from it will certainly suits your production demands. 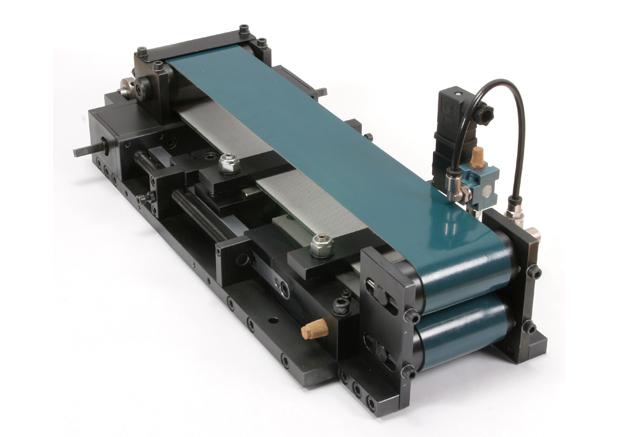 These pneumatic precision feeders are easy and quick to adjust to the required feed length. 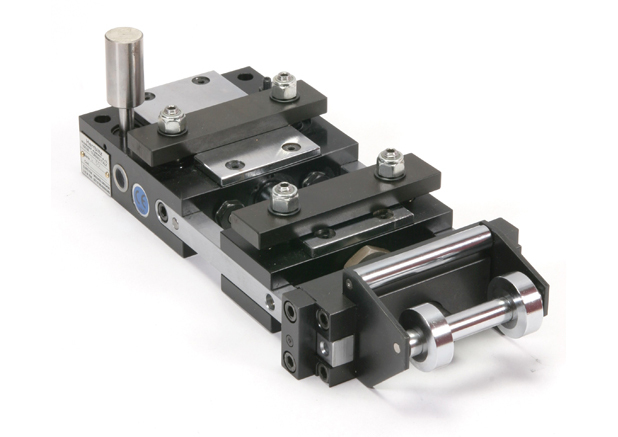 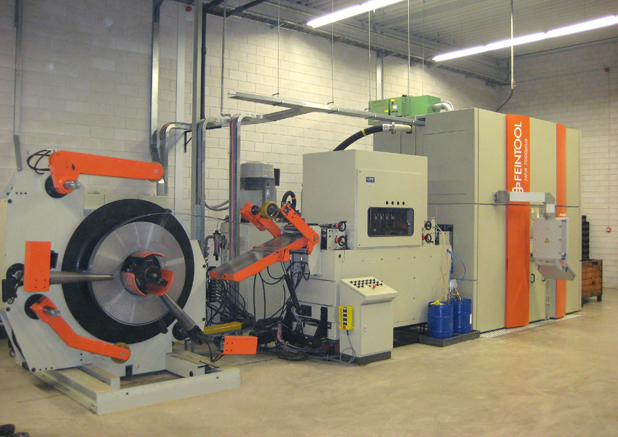 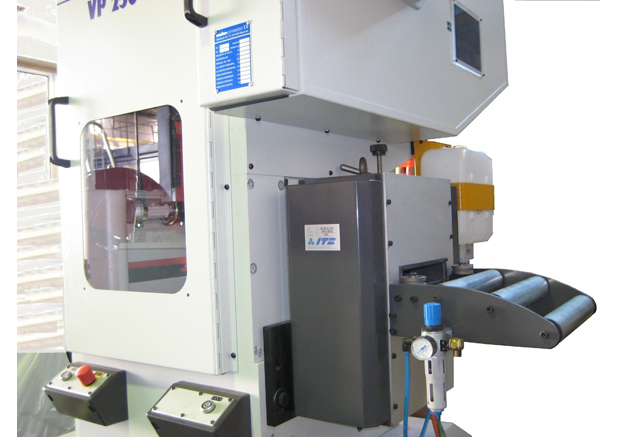 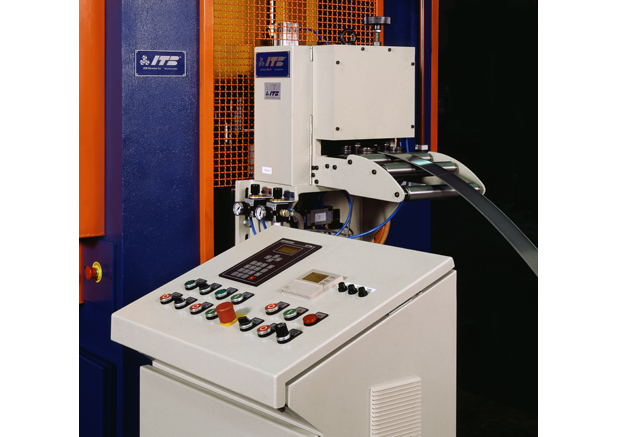 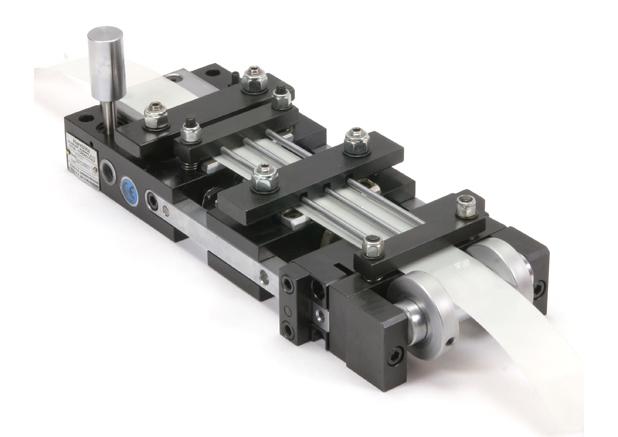 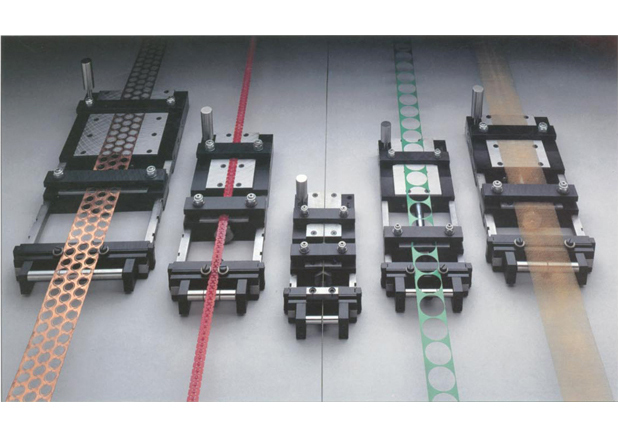 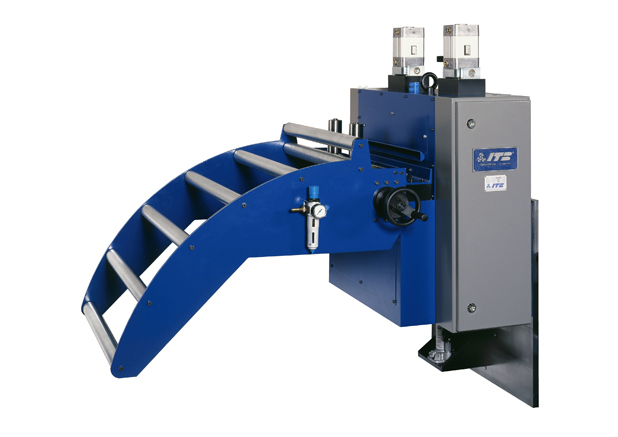 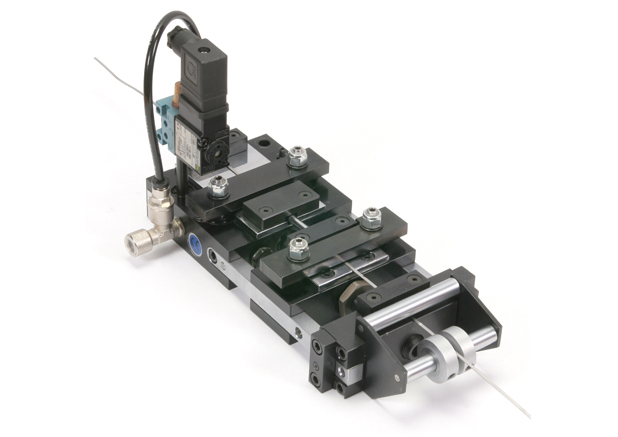 Pneumatic damping and high clamping power of the jaws assure a precise feed tolerance. 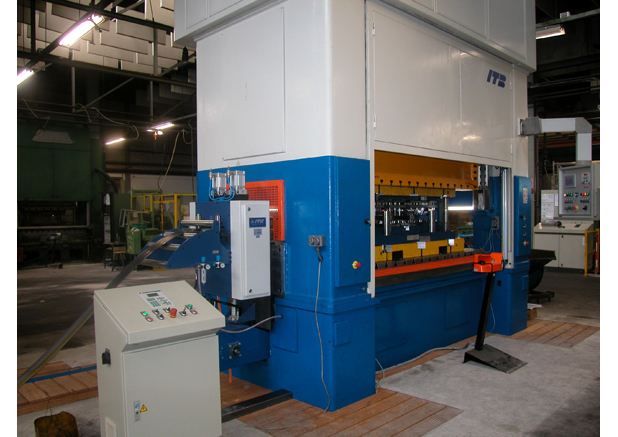 ITB coilline 400 x 12mm.